even holiday yoga classes, yes, every holiday. We’re family. 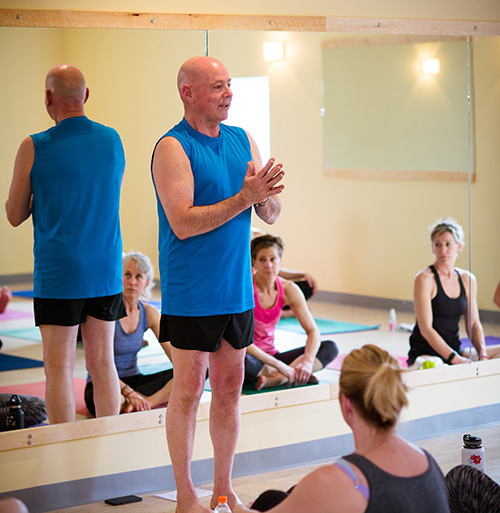 Why take a private lesson with Hot Yoga Burlington? A specialized individual class or a small group with your partner or friends can help you explore your abilities and learn modifications so you can enjoy yoga to the fullest. 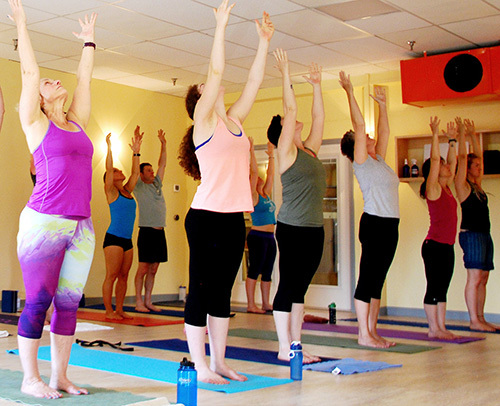 “Try something different” – A yoga party at Hot Yoga Burlington, VT. We have a beautiful space and can help you with all the details. 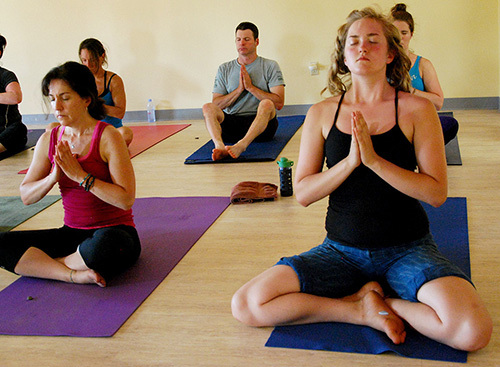 Your event can feature a yoga class with refreshments, meeting or party to follow. We can accommodate your schedule. 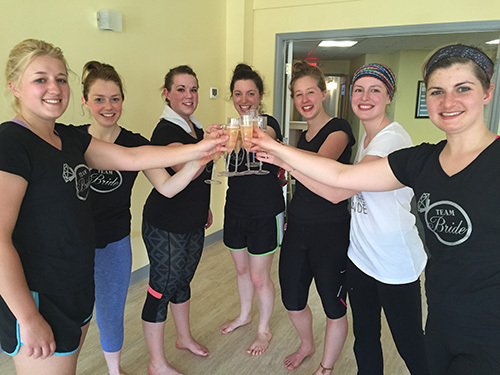 Yoga, Wine & Cheese- yes please! 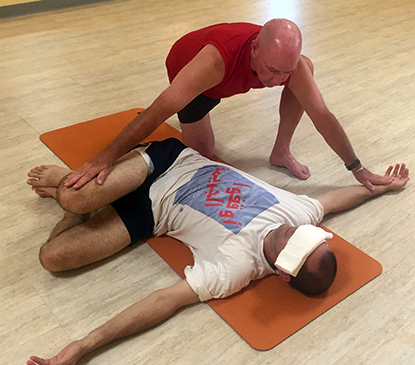 If you are working on teacher certification, you can gain valuable experience at Hot Yoga Burlington. Overcome inhibitions and barriers with practice teaching. Observe experienced teachers and analyze technique. Learn class planning and theme development.